Separation anxiety in dogs can be a tricky thing to deal with and requires tons of patience and understanding. That is why to start this blog we will first cover what separation anxiety actually is in order to get you on the same mindset as your dog. 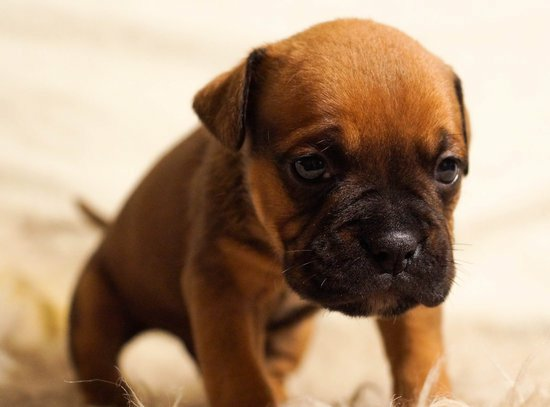 Separation anxiety in dogs occurs often when the pet parent or other family members leave them to be alone in their house. This can lead to destructive behaviors and other disobedient actions. Some owners thing these dogs are acting out in spite but in all reality they are so anxious and scared they just start doing something and oftentimes it is not good for either them or the people around them. 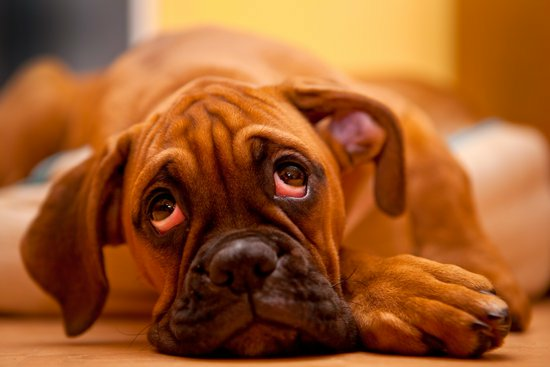 There are many things that could trigger separation anxiety in your dog and every case is different but there are some moments in a dog’s life that can make this happen more than others, these include. 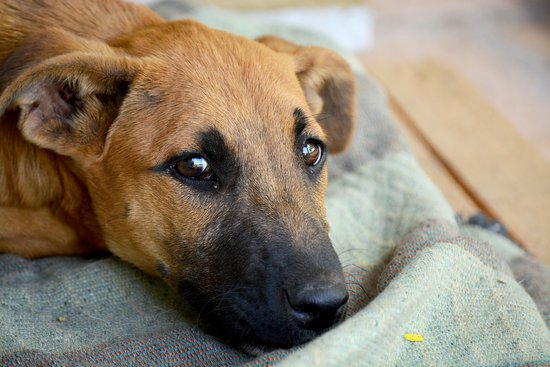 If the dog gets abandoned and readopted oftentimes the dog will suffer from some sort of separation anxiety in dogs due to the bad experience they have had and worries of the parents never coming back. When introduced to a new environment sometimes dogs can get overwhelmed and this can lead to separation anxiety when there is no one familiar around this strange place anymore. If you were a stay at home mom and were always with the puppy then all of a sudden get a 9-5 job messing with the order of things. This can cause your dogs to freak out every time you leave not knowing when or if you will save them again. If someone or something that is in your dog’s life passes this could lead to a change in behavior with separation anxiety being a possible outcome so make sure to love your dog during these times as well. Just like causes there are many symptoms that may show when a dog is experiencing separation anxiety for dogs more than others. But no one knows your dog as well as you so make sure to talk to a veterinarian if you have any concerns. If your dog barks when you leave and you can hear it all the way to your car then he might be showing a sign of separation anxiety in dogs if it occurs repeatedly. 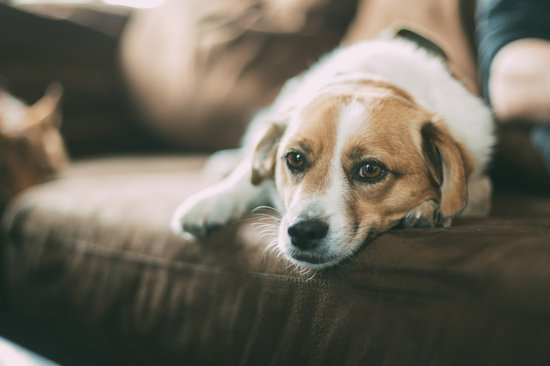 If your dog is a chewer or digger while you are out and they destroy furniture, wires, or anything else they get their paws on it could be another signal that your dog faces anxiety when you leave. Sometimes you go to work and come home to a “mess” right at the front door, well this may be Fido’s way of reacting to his thoughts of you not returning. These can both be signs of Separation anxiety and could be easily mistaken as misbehavior. When your getting ready to leave look at your dog’s behavior, if it includes things like pacing, yawning, or licking of their lips they may be nervous which is another sign that they may get separation anxiety when you walk out the door. One of the more dangerous behaviors is escaping, some dogs get so anxious they have to escape and this can lead to heartbreak. But with escaping and all the other symptoms involved separation anxiety can be reversed. There are many ways to counteract separation anxiety in dogs though certain dogs have special needs and everyone of them might react differently than others. 1. Changing your leaving signals: Instead of putting on your shoes and going try giving them a healthy treat or fun toy instead. 2. Make sure your dog is exercised: The more tired your dog is when you leave the more prone he is to calm behavior while you are away. 3.Don’t overdo goodbyes or greetings: by putting too much into these dogs can get accustomed to you leaving as bad so make sure to be calm when both leaving and entering your house. 4. CBD or Cannabidiol is a compound derived from hemp and can work miracles when it comes to a dogs anxiety if given as a daily supplement. 5. 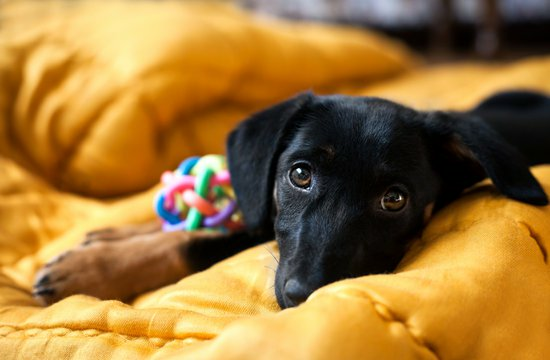 Create a space for your dog: make sure your dog has a spot where they can go and be comfortable, try to add their favorite toys to this area that are associated with your play time. 6. 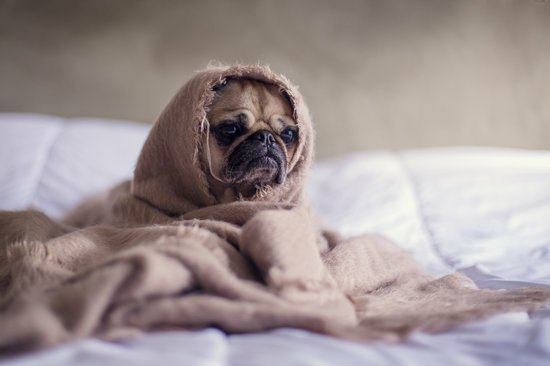 Use comforting items and food: some dogs react super positively to things like comfort blankets and calming supplements which are both backed with research proving to calm dogs. 7.Training: the most effective and popular method is reverse training, there are guides to help you out at home however it is recommended to seek your veterinarians guidance in order to make sure this is the right venue for your pet. Oftentimes trainers are needed so make sure you are getting a high quality dog trainer. 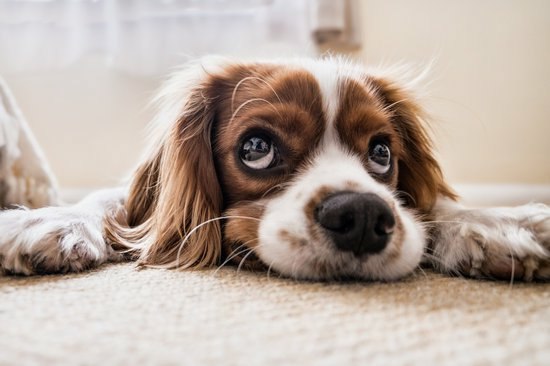 Though this blog may help you there is no definitive way to cure separation anxiety, however with dedication and love there is hope to reverse whatever emotions your dog experiences when you walk out the door. Make sure to contact your veterinarian before changing too much in your dog’s life as some of these symptoms could be related to other cases as well. Previous Post Why do dogs eat grass? Next Post Quiz: Is Your Dog Asking For Help?